The Maison Scouflaire originally was a small distillery founded in 1921. 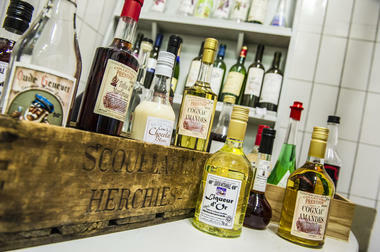 Since then, 6 generations of wine and quality alcohol lovers have ensured its long term existence. 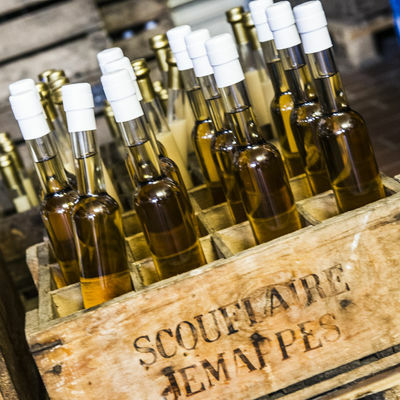 The products of the Maison Scouflaire do not contain any artificial aroma extracts, preservatives or other additives and the noble spirits are refined in oak casks. A great place for all lovers of craftsmanship! Register in order to receive the latest information from the Tourist Office.